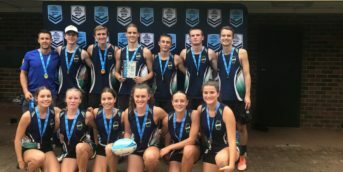 The inaugural NSW Touch Football Northern and Southern Conference Junior State Cup event series saw 160 teams from 35 affiliates qualify for the opportunity to become State Champions in divisions ranging from Under 10’s to Under 18’s for both boys and girls. 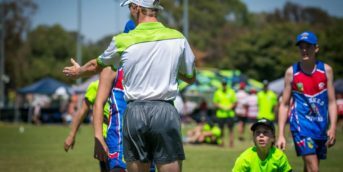 NSW Touch Football is excited to announce that 139 teams from 31 affiliates will be participating at the upcoming inaugural Junior State Cup – State Final event. 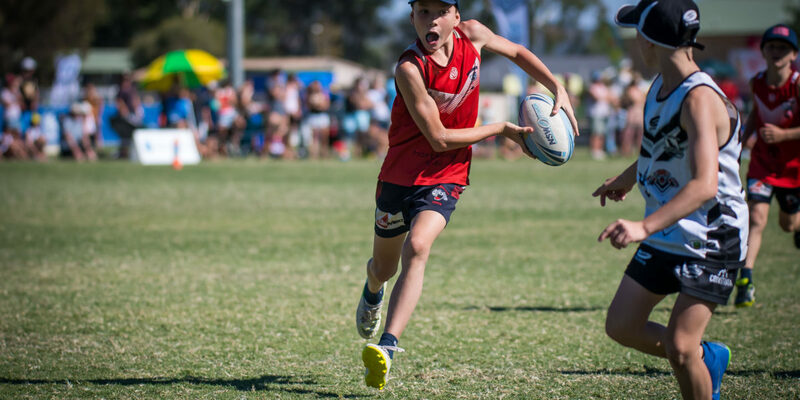 The 2019 Junior State Cup – State Final will be held on April 27-28 at Thomas Dalton Park, Fairy Meadow (Home of Wollongong Touch Association). N.B. Boys and girls in Under 8’s divisions were completed at their Conference event and do not progress to the State Final event for 2019.